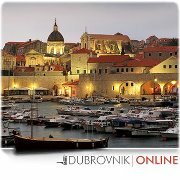 i wil be visiting Dubrovnik for a few days. Probably i'll have some time to visit some places around. Anyone knows whats the distance to Mostar and the timetable for the bus.